We're at I N V I S A L I G N summit in Las Vegas! 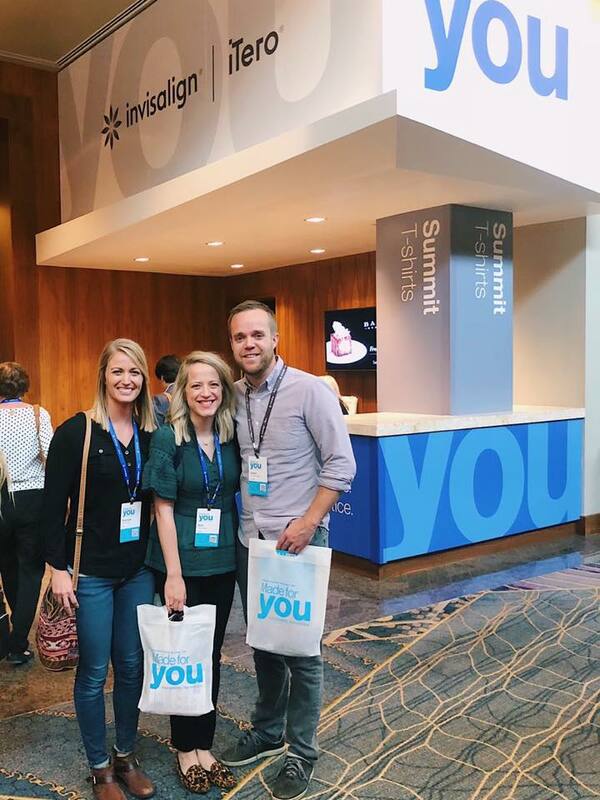 Invisalign is a huge part of our practice, and we make sure to be at the cutting-edge of practice techniques & technology with two iTero scanners (the 2.5 minute digital model of your teeth! ), continuing education (like this convention), and sheer experience in number of smiles we have made through these clear aligners! Follow our weekend on our Instagram stories; we're excited to learn!